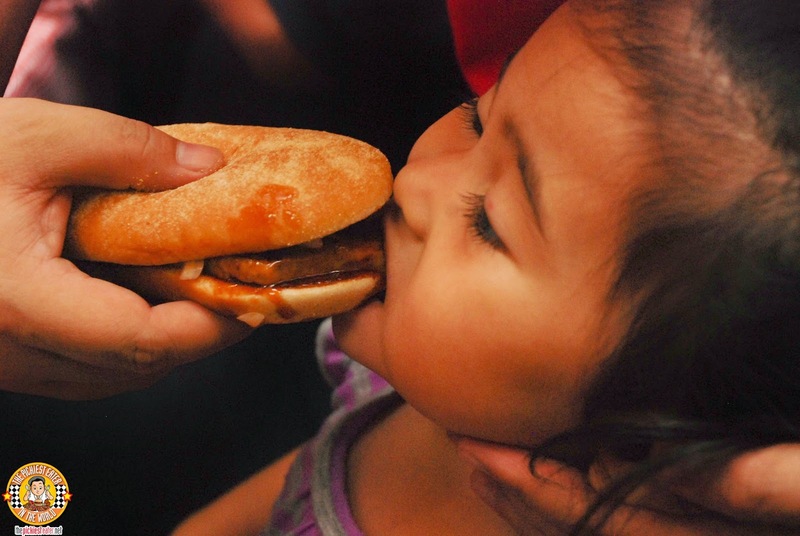 THE PICKIEST EATER IN THE WORLD: GOT A MCRIB CRAVING? IT'S BACK!! Guess what? We spoke, and McDonald's listened! 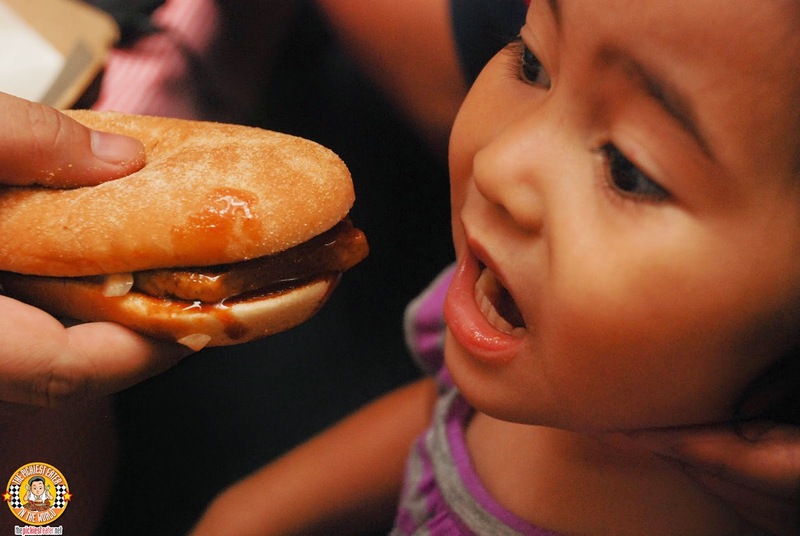 The McRib is now back on the Menu, and this time it's available NATIONWIDE! 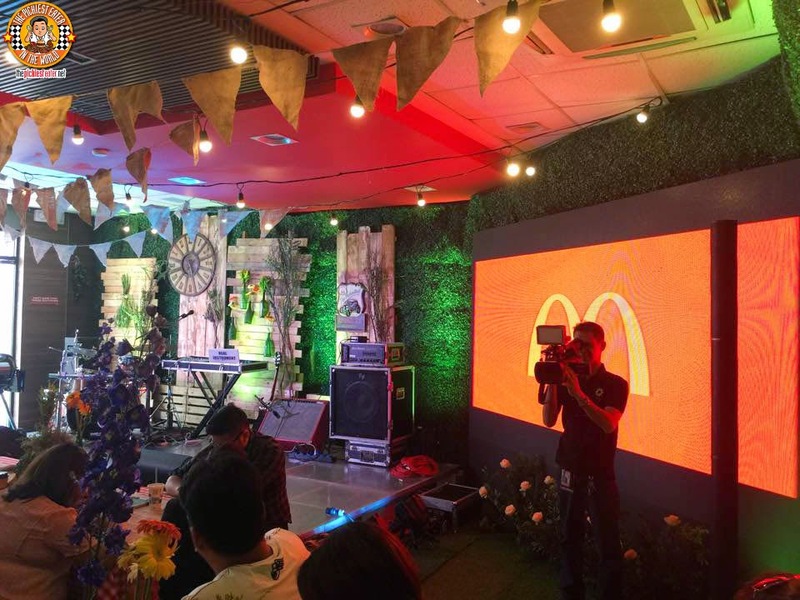 McDonald's transformed the second floor of the McDonald's Eton Centris branch into a good old fashioned Backyard Barbecue! 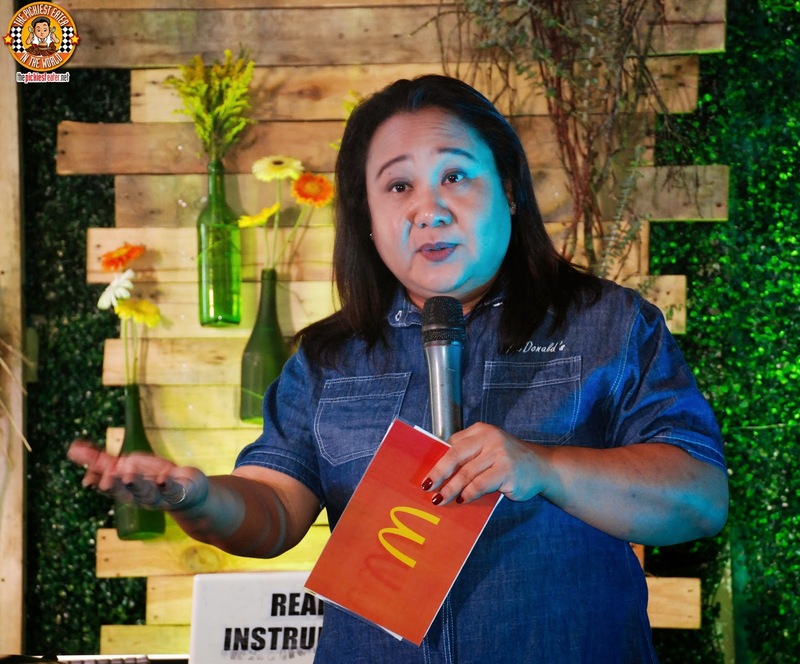 After a fun Quiz activity with the guests, McDonald's SVP for Marketing, Margot Torres said a few words about the new product to whet our taste buds. 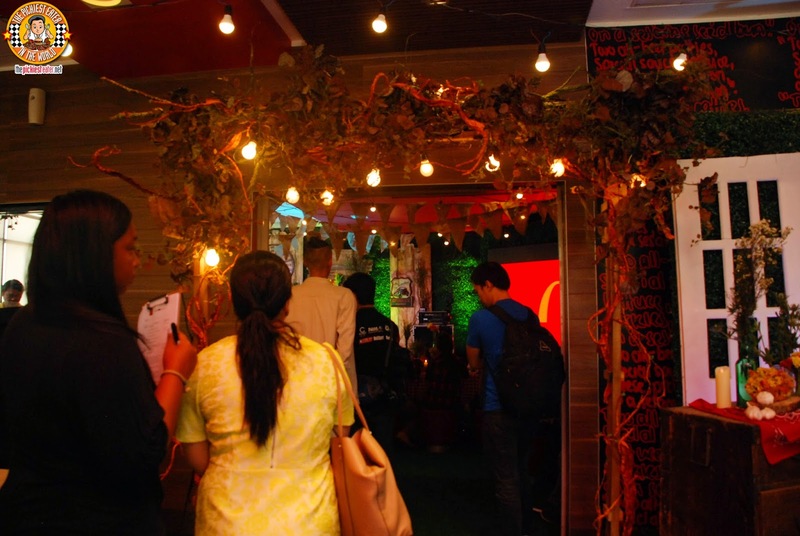 After a few guesses from the crowd about what the new product was, such as the "Pork Barbecue Burger" and the "Pulled Pork Burger" (Great idea though), she finally revealed to all.. 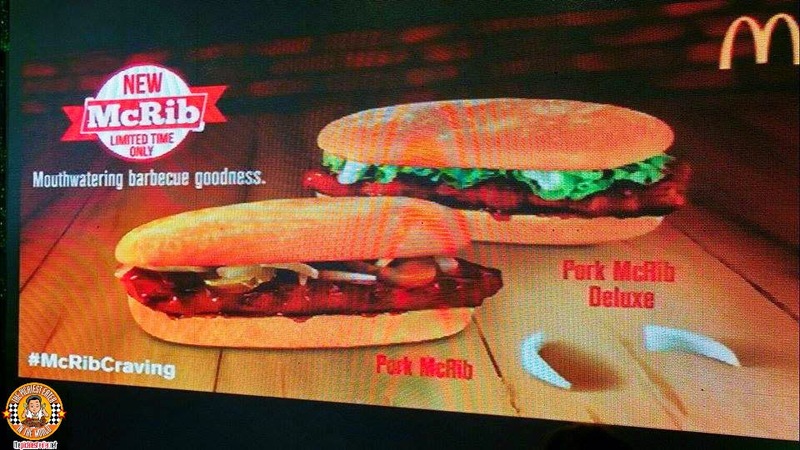 The Pork McRib is back! And in even better news, upon its return, it brought along a friend... THE McRIB DELUXE!! 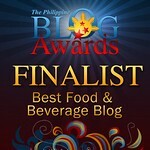 Minutes later, our McRibs were brought to our table! It looked as glorious as I remembered it! 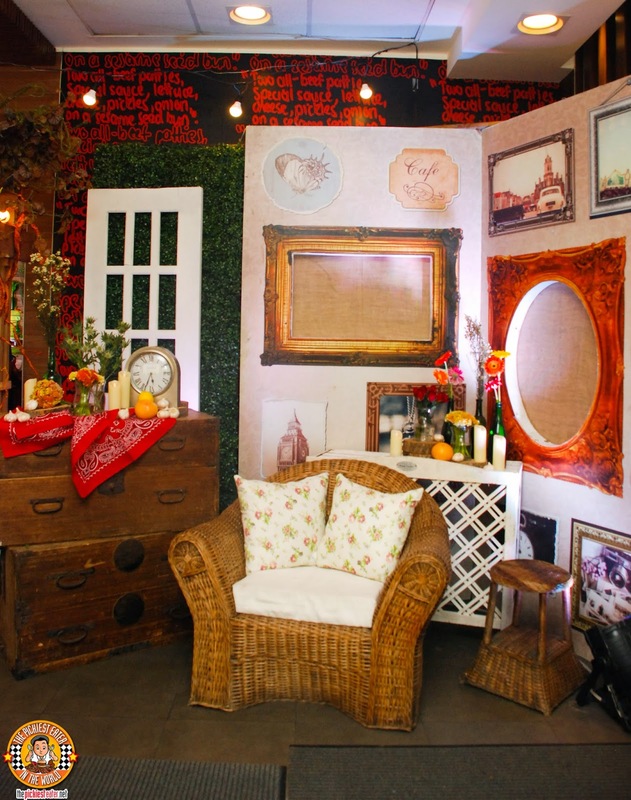 Even Baby Rain was left in awe! 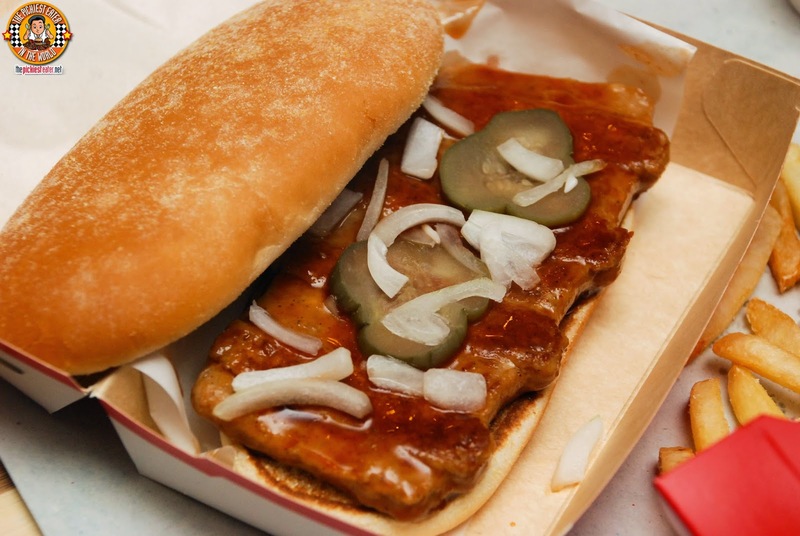 In case you missed my first post about the McRib, let me refresh your memory.. A delicious pork meat patty slathered in a Smoky-Sweet Barbecue sauce, laid out on an elongated bun, sprinkled with chopped onions and garnished with pickles. 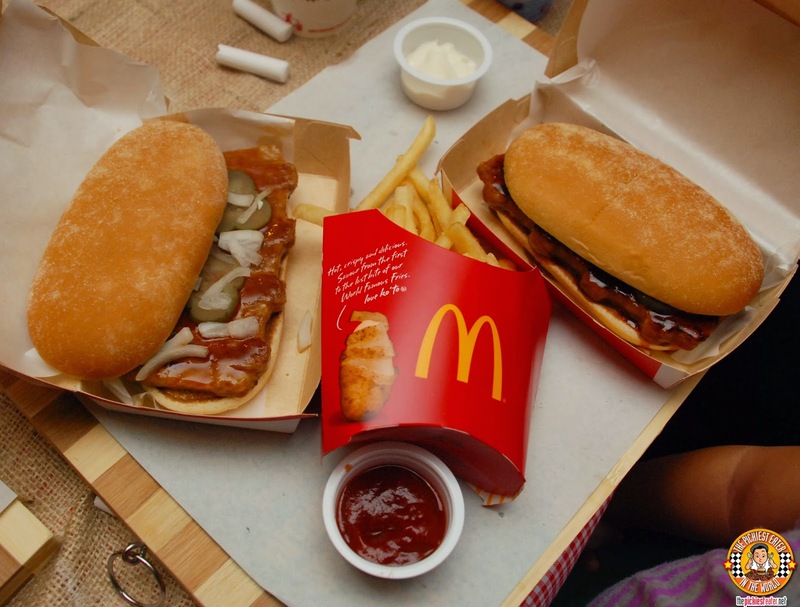 I wasn't able to try the McRib Deluxe (P119 Ala Carte), but I have a feeling I'll enjoy it more, because of the presence of the creamy mayonnaise, balancing out the tangy BBQ sauce. The McRib is back for a limited time only, so I strongly suggest you head on off to the nearest McDonald's while it's still on the menu! 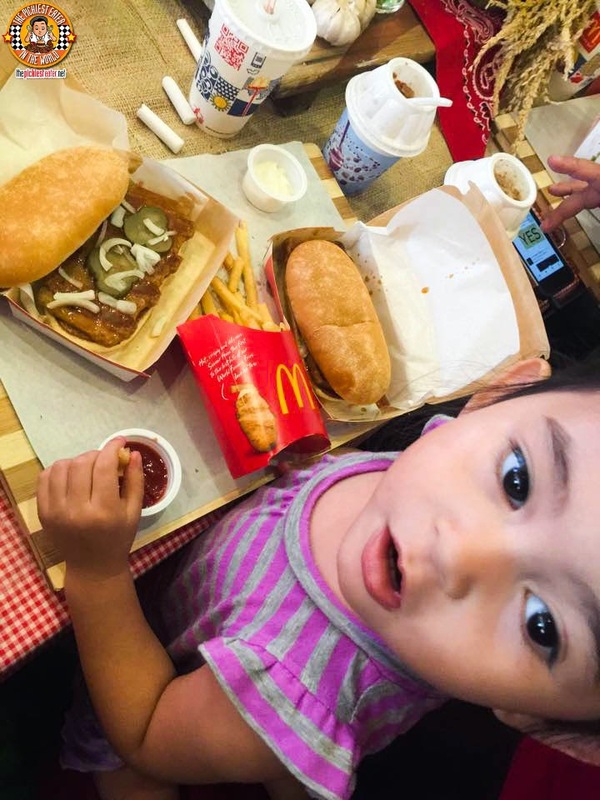 Normally she likes the McSpaghetti, Chicken McDo or even the Chicken McNuggets, but this time she couldn't get enough of the McRib! I didn't give her too much though.. para more for daddy hehe.. 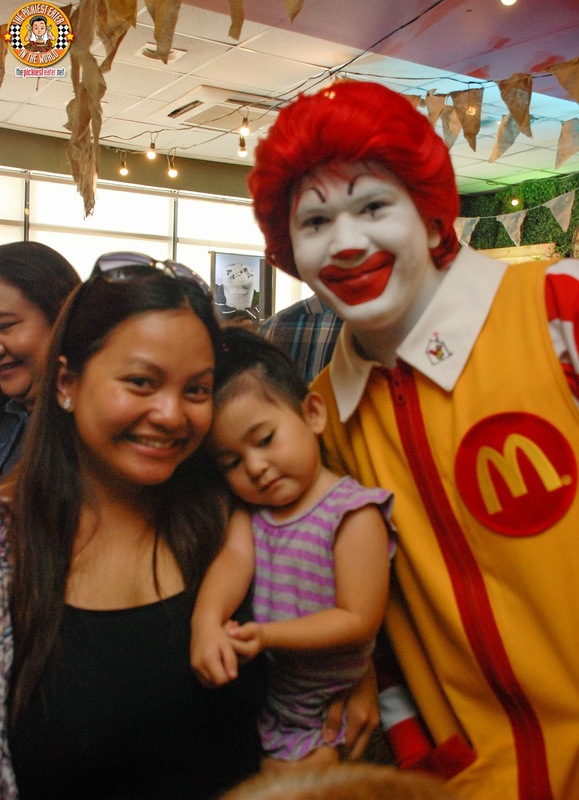 This event also marked the first time Rain met Ronald McDonald in the flesh! She was a little bit starstruck and was all shy when she and Rina took a picture with him. 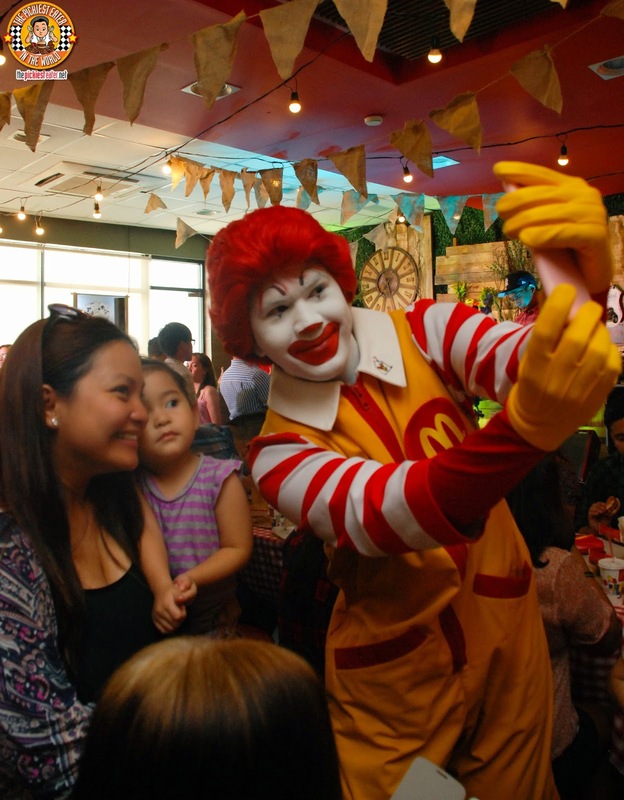 Good thing Ronald took the liberty of taking a selfie with Rina and Rain, making Rain a lot more comfortable! On the whole, I'm glad the McRib is back in the Menu, and I'm looking forward to trying the McRib Deluxe (Ahem..Tomorrow)! 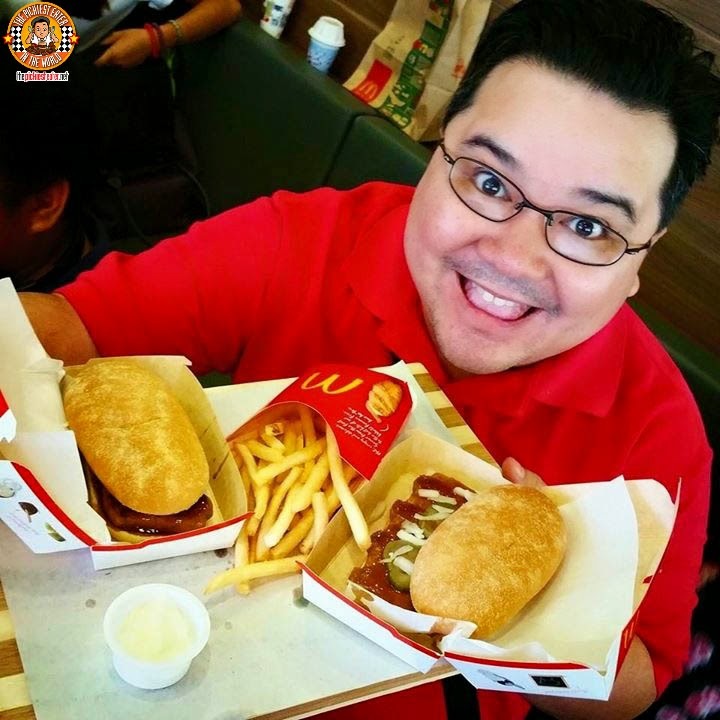 The McRib is available starting April 15, 2015, in all McDonald's branches (except Cotabato) nationwide via Dine-in, Take Out, Drive Thru and McDelivery via the McDo App, 8-MCDO and McDelivery.com.ph. 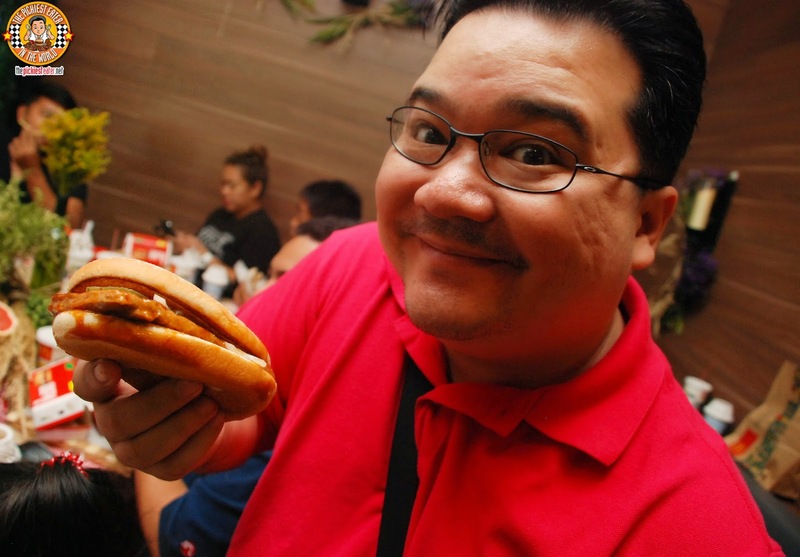 Don't forget to use #McRibCraving when posting pix of you and your McRib on your social media accounts!